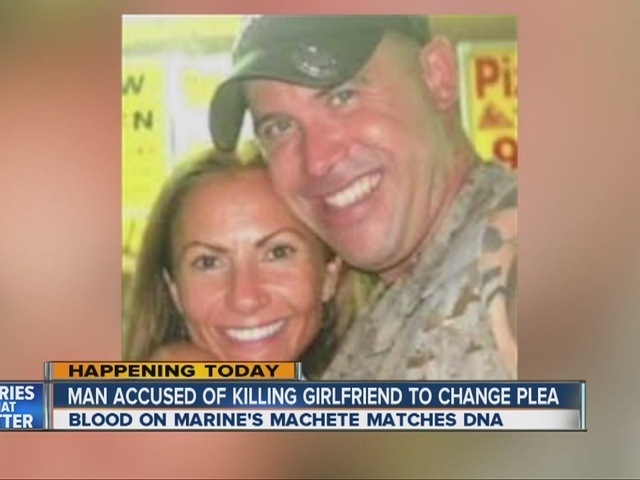 A retired Camp Pendleton Marine admitted Wednesday that he stabbed his girlfriend in the back in Panama, dismembered her with a machete, then placed her body parts in a military-style backpack and hid the remains in a remote jungle area. Brian Karl Brimager, 39, pleaded guilty to second-degree murder in the death of Yvonne Baldelli, who's believed to have been killed on or around Nov. 27, 2011. Brimager faces up to life in prison when he is sentenced May 25 in San Diego by U.S. District Judge Jeffrey Miller. After the killing, Brimager obstructed the investigation into Baldelli's murder by disposing of evidence, including a blood-stained mattress, her dog, and clothes and jewelry, according to his plea agreement. Brimager also sent fake emails from Baldelli's account to her friends and family after her death, in which he pretended to be her, and withdrew money from her bank account in Costa Rica and made false statements to a federal agent investigating her disappearance to make it appear as though she was still alive and traveling with another man, the plea agreement states. "Brian Brimager took a young woman's life in a heinous way and then further victimized her family by creating a cruel lie that she was happily traveling the world with another man," said U.S. Attorney Laura Duffy. "Now that Brimager has finally admitted his crime, we hope that the truth, and knowing that their daughter's murderer will serve decades in prison, will give this grieving family a sense of justice and peace," she said. Brimager and Baldelli moved together from Los Angeles to the archipelago of Bocas del Toro, Panama, in September 2011, and rented a room in a five-unit hostel on Isla Carenero, a small island near Bocas reachable only by boat. Almost immediately upon arrival, Brimager started emailing another girlfriend -- the mother of his young daughter -- and discussed plans to move back to California to live with the woman and help raise their daughter, according to a federal indictment. The emails did not mention Baldelli. At the same time he was emailing the other girlfriend, Brimager began physically abusing Baldelli, causing injuries that included bruising on her arms and around her eyes, according to court papers. After murdering the victim, Brimager dismembered Baldelli's body and disposed of the parts in a remote jungle area on Isla Carenero, court documents state. Within hours of killing Baldelli and prior to dumping the mattress in the ocean, Brimager conducted two Internet searches on her computer, one for "washing mattress" and a second for "washing mattress blood stain," the indictment says. Baldelli's skeletal remains were found in the jungle almost two years later. 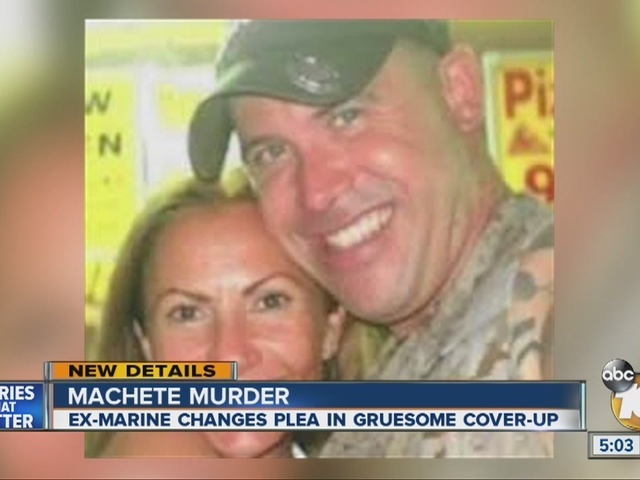 Brimager has been in U.S. custody since June 2013 on charges of obstruction of justice, giving false statements to a federal officer and falsifying records, all related to the Baldelli murder investigation.